Hey there dev's and dev's-to-be! 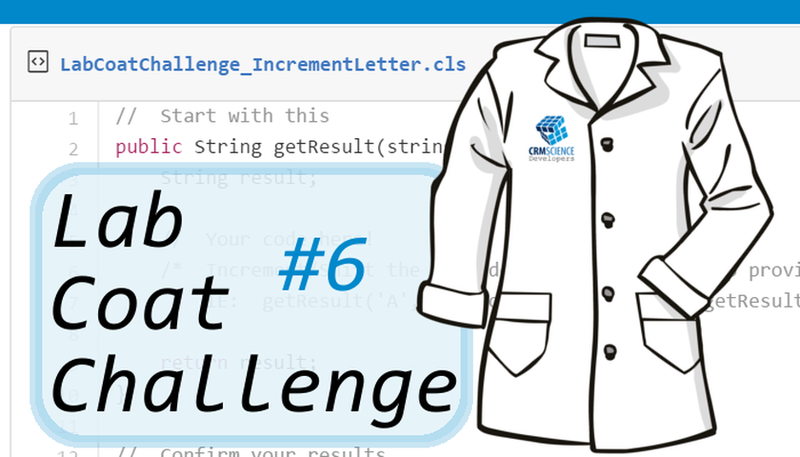 We have a 'Quick' Lab Coat Challenge for you. Review the challenge, take a look at the starter code, and then give it your best shot. Get the right answer and earn your Lab Coat Badge. Using the smallest amount of code (least statements - no run on lines of multiple statements! ), determine what the “mode” (most frequent number) of a set of integers is. For more information on mode go to: http://www.mathgoodies.com/lessons/vol8/mode.html. For this challenge, if the solution is multimodal (having more than one mode), choose the lowest number of the results (IE: If 2, 3, and 10 are modes for a set of integers, the solution will be 2). You must use the following code and can only add to the code provided below.